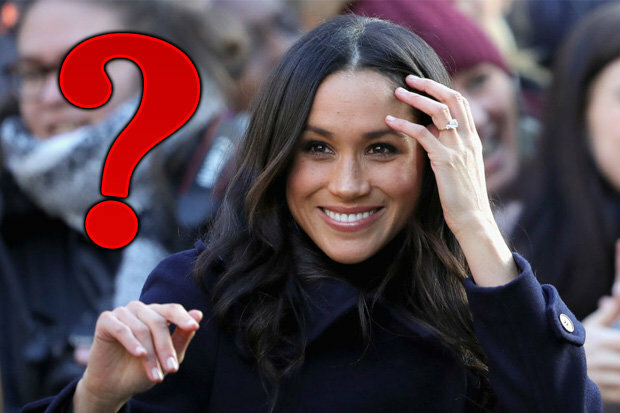 Meghan Markle is gearing up for a new life in the Royal Family – but there’s one bizarre item she must have with her at all times. 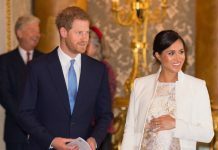 Daily Star Online reported earlier today the US actress and Prince Harry are tipped to make Canada the destination of their first royal tour. 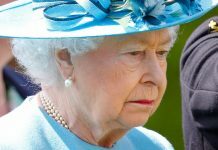 It will be one of dozens of Royal engagements she will have to carry out – but travelling is unlikely to faze Meghan. She has been flying back and fourth to the UK from her home in Toronto due to her long distance relationship with Harry. 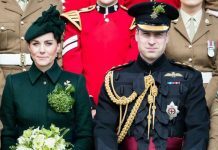 And although she’s now living with him at a cottage in the grounds of Kensington Palace, she is still flying back to US regularly to visit family. But on every single travel, including her and Harry’s honeymoon after they marry in Mary, there’s a weird item the Suits actress won’t leave without. The plant oil, which you can get for a couple of quid at the chemists, is Meghan’s must-have. She revealed in an interview with Allure magazine in 2014 that she has a little bottle of the oil with her “all the time”. “The one thing that I cannot live without when I’m travelling is a small container of tea tree oil,” she said. “It’s not the most glamorous thing, but if you get a cut, a mosquito bite, a small breakout, no matter what it is, it’s my little cure-all. 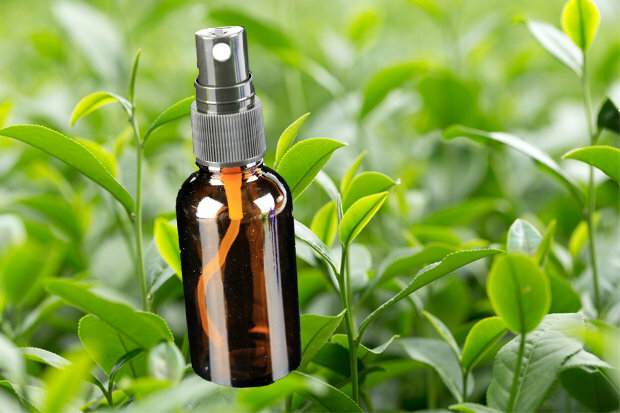 The oil is often used to treat everything from acne and insect bites to dandruff and cuts.